Founded in 1860 as the Art Association of Montreal by a group of Montreal art collectors and patrons, the Montreal Museum of Fine Arts (MMFA) was one of the first museums in North America to build up an encyclopedic collection worthy of the name. 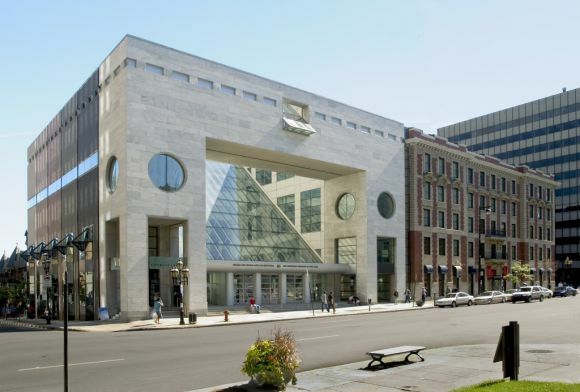 It now numbers over 41,000 works from Antiquity to today, making it unique in Canada. 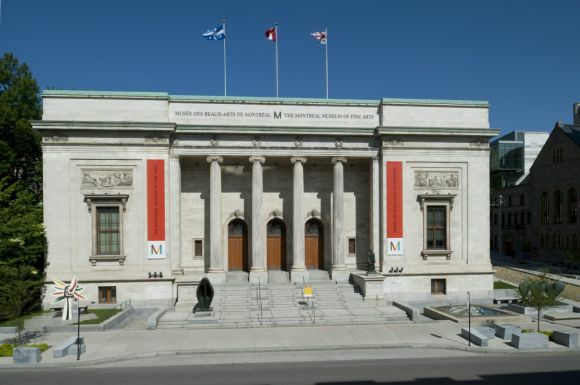 It comprises paintings, sculptures, graphic arts, photographs and decorative art objects displayed in four pavilions: the Jean-Noël Desmarais Pavilion (international art), the Michal and Renata Hornstein Pavilion (world cultures), the Liliane and David M. Stewart Pavilion (decorative arts and design) and the Claire and Marc Bourgie Pavilion (Quebec and Canadian art). The latter, which was inaugurated in September 2011, includes a 444-seat concert hall – Bourgie Hall – featuring an important group of Tiffany stained glass windows. 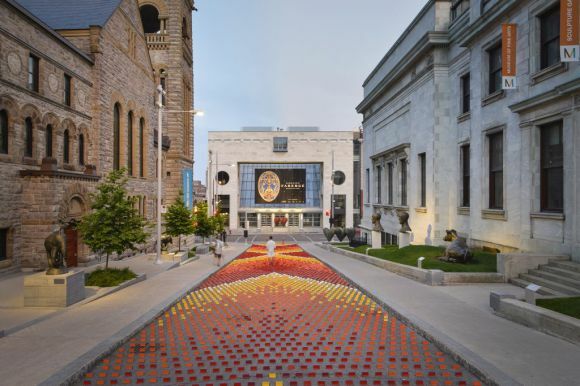 A fifth wing, the Michal and Renata Hornstein Pavilion for Peace devoted to international art and education, will open in late 2016 to launch Montreal’s 375th anniversary celebrations.